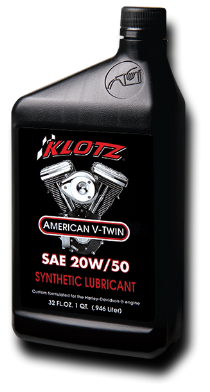 We are a local distributor of Klotz Synthetic Lubricants. As stated on their website... For 57 years, racers and performance enthusiasts around the world have relied on Klotz to grab the checkered flag. 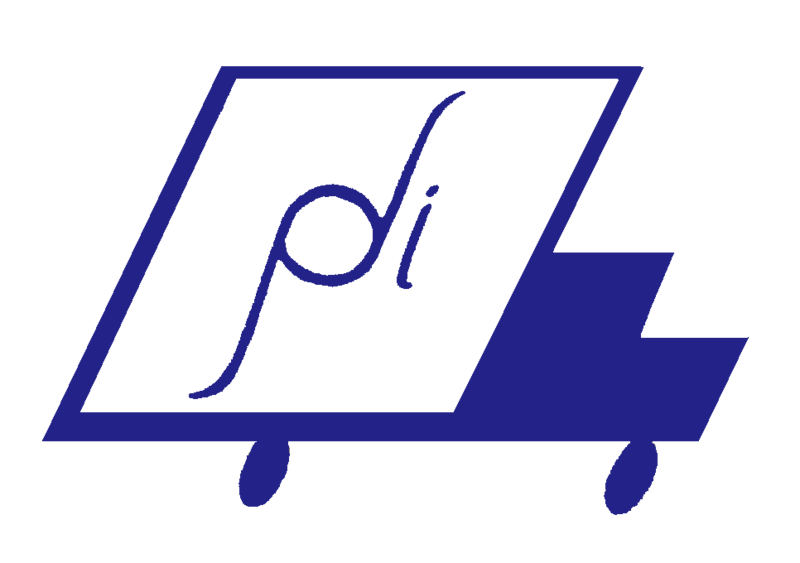 Developing products for the motorsports industry is their passion and commitment. The tradition of race-testing Klotz products continues to this day. 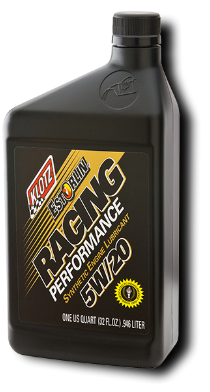 In fact, by the time a Klotz product reaches your engine, it's spent countless hours on the dyno and proven on the race track. 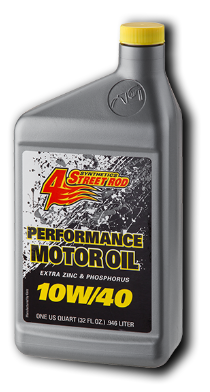 Mastering the Science of Synthetic Lubrication is their top priority. 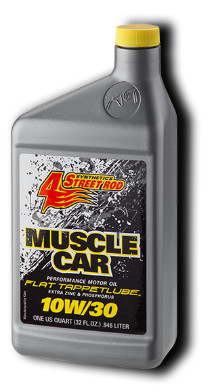 Their Estorlin Technology and TechniPlate Lubricity Systems integrated bonding process makes this chemistry a complete pure synthetic lubricant.